Injectable solution of doramectin for cattle and sheep. 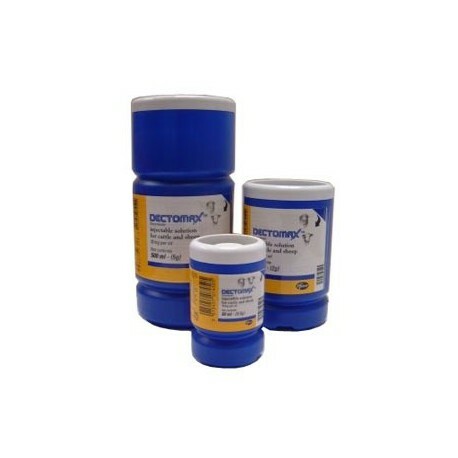 Injectable solution of doramectin for cattle and sheep. 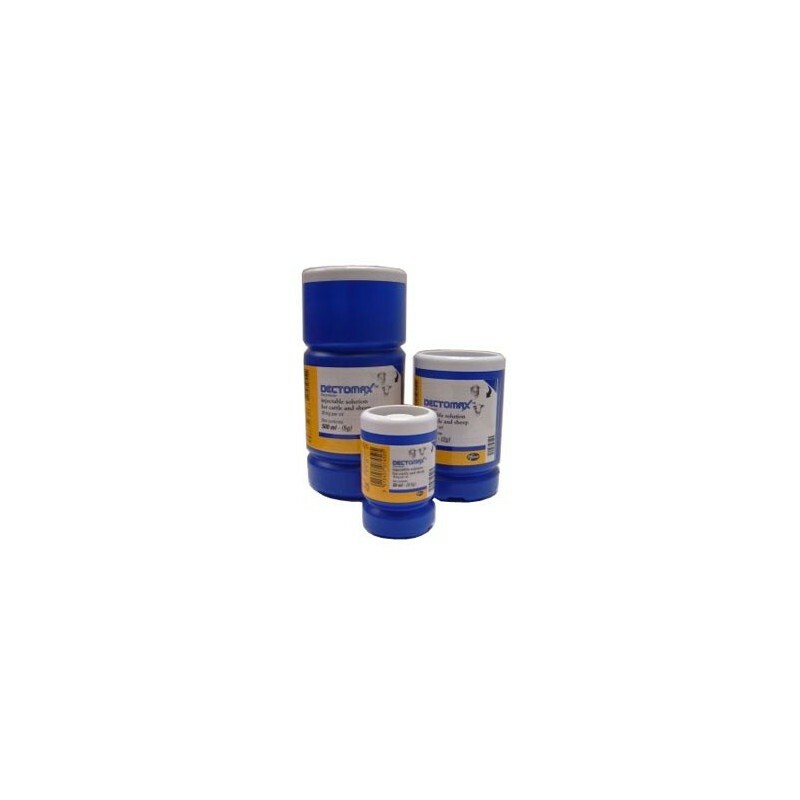 .Iindicated for the treatment and control of gastro-intestinal roundworms, lungworms, eye-worms, warbles, sucking lice and mange mites in cattle and forÃ‚Â the treatment and control of Psoroptes ovis (sheep scab mite) and for the treatment and control of gastrointesinal roundworms and nasal bots in sheep.